Sleek, elegant and beautiful describes this counter top washbasin. What contemporary bathroom would not be improved by it. 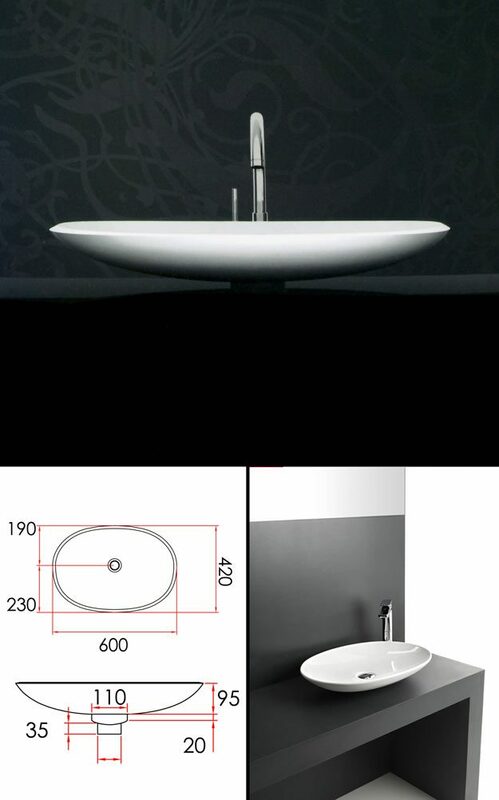 This designer counter top basin is made of ceramic and has a gloss white finish. * Ceramic white basin finish.